Expelliarmus. Avada Kedavra. Expecto Patronum. Crucio. If you are a Harry Potter fan, you just read the last word in that sentence with some unintended vengeance. 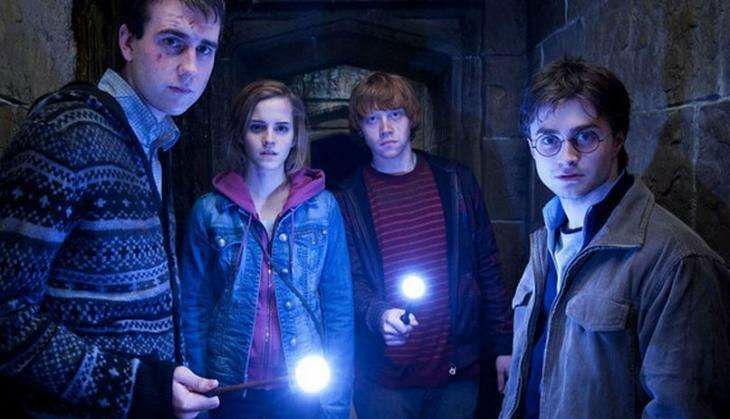 If you aren't a Harry Potter fan, but want to understand what the fuss is all about, there's a way out for you too! Here is an awesome video by Davide Rapp that alphabetises all the spells used in the Harry Potter movies. What's more, the video also includes all the scenes where these spells are used, to help you understand Rowling's wizarding world a little bit better. Harry Potter has taken over the world once again, following the release of both the play and the manuscript, Harry Potter and the Cursed Child. So what better way to either refresh your memories of Hogwarts or jump onto the Harry Potter bandwagon - whatever your case may be - than to watch a video like this?